Collider ran into Paul Rudd at Comic Con and had a humorous and enlightening chat about the script revisions and Rudd's preparation for Ant-Man. It seems very likely that while Rudd and Michael Douglas are being billed as co-stars, that Rudd is the film's lead. It's not a surprise given the lengths Marvel went to find someone with whom Rudd was comfortable to work on the script and direct after Edgar Wright's departure. I'm curious what the future hold for Scott Lang in the MCU. 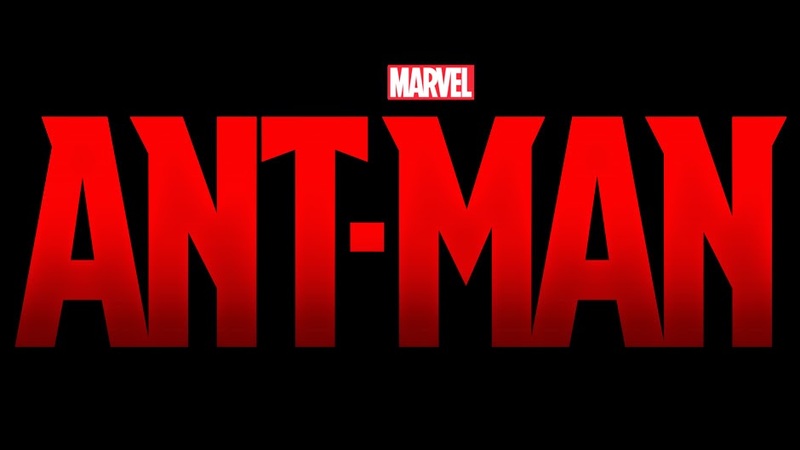 Ant-Man is set to begin filming August 18th and be in theaters July 17, 2015.